Interstitial: Our Hearts Intertwined is a tabletop RPG about our connections with other people, the power we draw from those connections, and traveling to different worlds. It runs on the Powered by the Apocalypse engine. 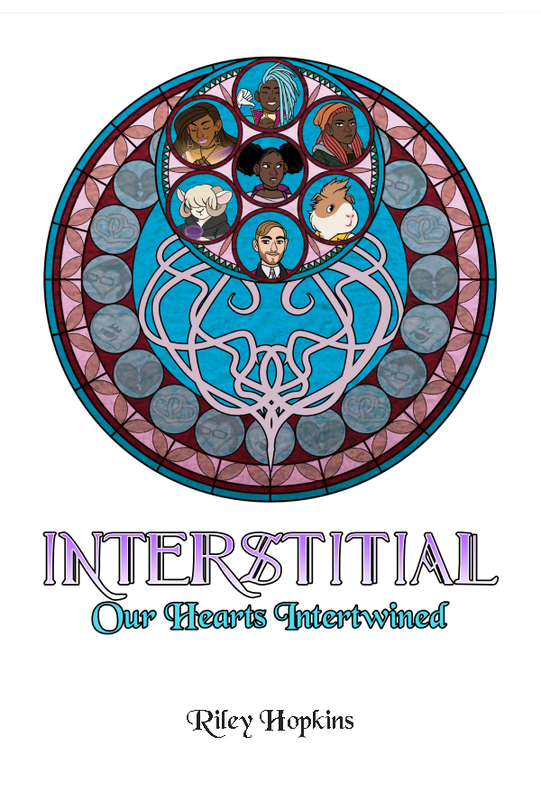 In Interstitial, you will travel through the barriers between Worlds with your party. You'll meet new friends, enemies, teachers and learn about yourself. You will also be able to visit and partake in events in your favorite intellectual properties or your own worlds ala Kingdom Hearts. In short; Take two worlds that don't fit each other, smash them together, wipe away the dust and find out how they do. Think of this game as a vehicle for you to play out Fanfiction. You control the story, either with your self-insert or another canon character from a different property just smashed into this other one.